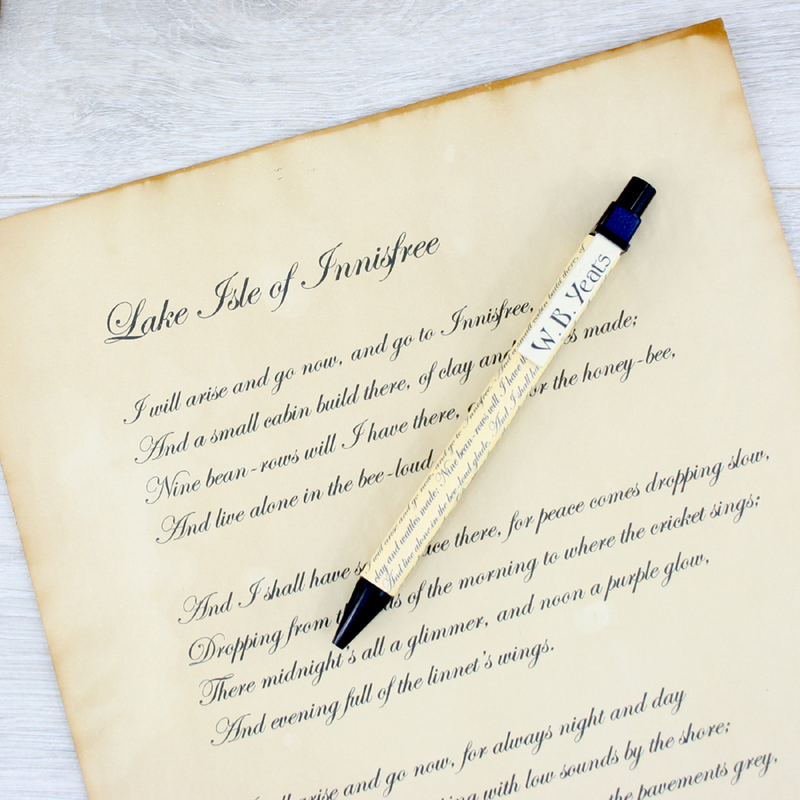 Irish Poetry Pen showing WB Yeats poem The Lake Isle of Innisfree. A fantastic gift for poetry lovers or anyone who loves the writings of Yeats. 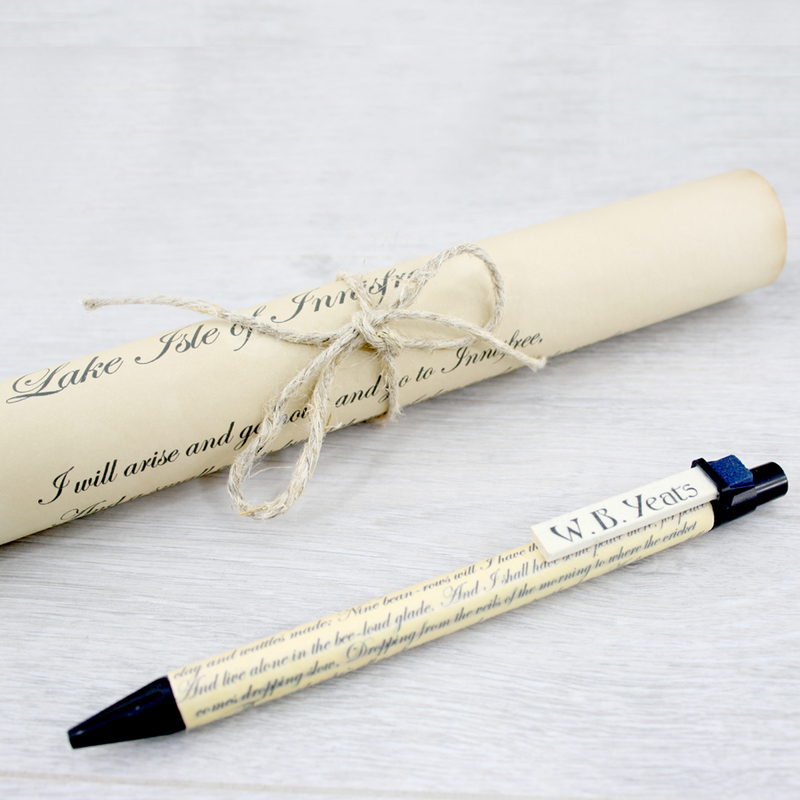 Irish Poetry Pen showing WB Yeats poem The Lake Isle of Innisfree. A great gift for poetry lovers this Christmas. 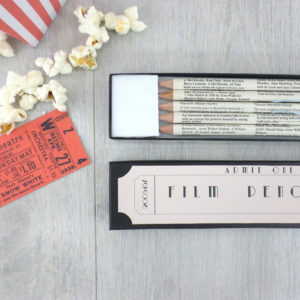 A lovely thank you gift to your favourite teacher, or as a graduation gift. 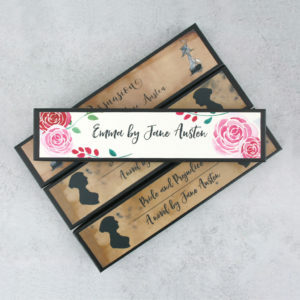 Looking for an Irish interest gift? 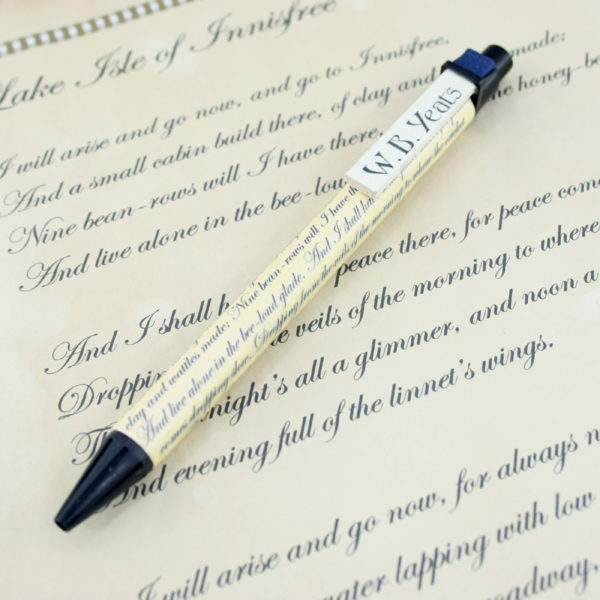 This poetry pen is just what you need. 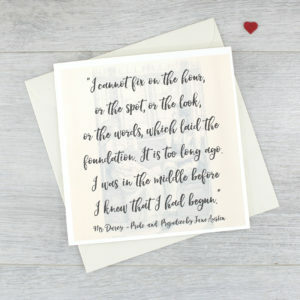 Add a vintage style scroll with the poem on it. 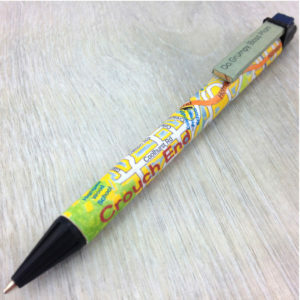 Recycled paper composite pen barrel. Black gift box. 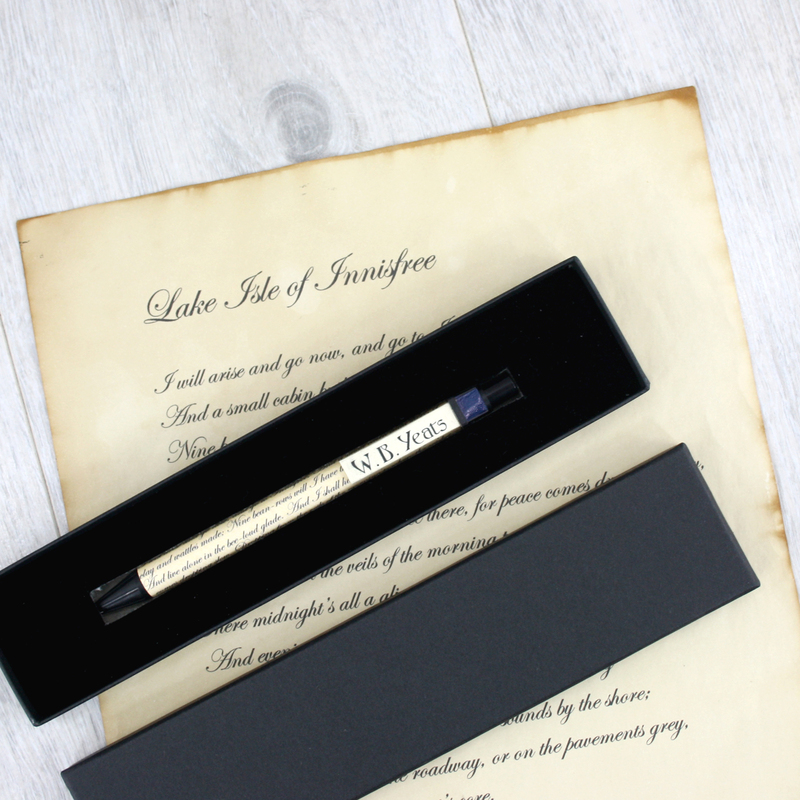 Your pen is sealed with a hard wearing matt varnish that prevents fading and wear and tear.